As children jump into piles of leaves and help their parents rake the yard, they also wonder: Why do leaves change color? 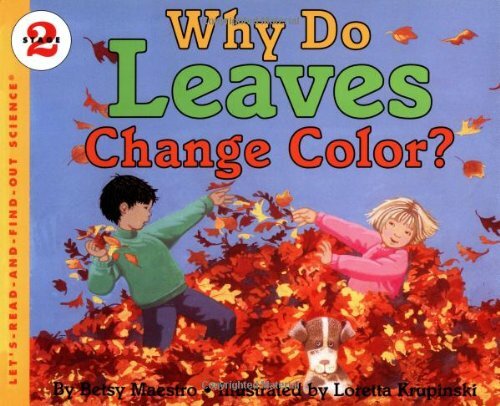 With bright illustrations from Loretta Krupinski and clear, simple text by Betsy Maestro, this book explains what happens to leaves in autumn. This informative concept book includes detailed pictures of leaves in different sizes, shapes, and colors and a list of activities that kids can do with leaves. Everyday childhood activities, such as an excursion to the park, splashing in the bathtub, or fixing a snack in the kitchen, can excite many questions in young children. Why is the sky blue? Why does my stomach g-r-r-owl? Why do cows moo? Curious kids want to know, and no adult has all the answers. 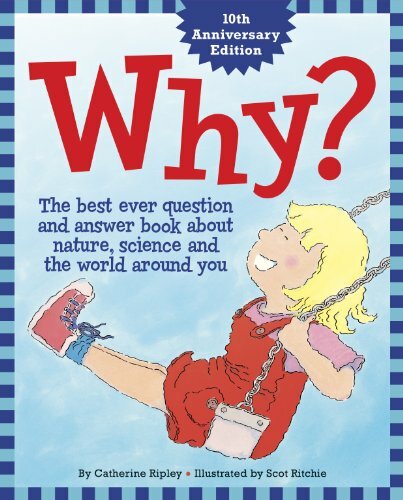 The tenth anniversary edition of Why? 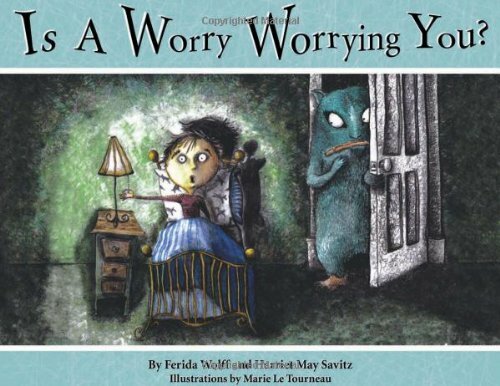 provides child-friendly explanations for nearly 100 of these everyday mysteries for a whole new generation of children. Why? takes young readers inside the kitchen and out to the park, from the farm to the supermarket, and from bathtime to bedtime. Bright, playful illustrations by Scot Ritchie are the perfect complement, setting the scenes for the common questions that children ask. 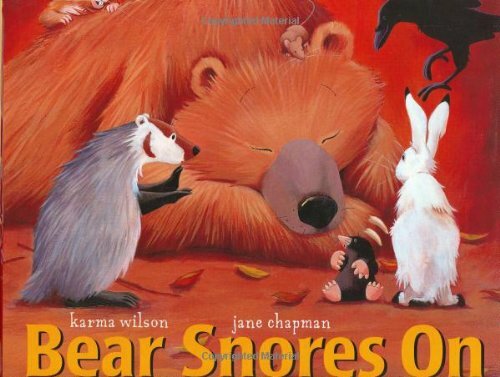 Beloved illustrator McPhail offers a child's magical view of the natural world. When a little boy overcomes his fear of water, fantastic things begin to happen: The birds who live by the sea bring him treasures, the waves sing to him, and suddenly, he is able to perform incredible tricks, like parting or purifying water. He uses his special powers to transform not only himself, but also the world around him. Award-winning author and illustrator David McPhail uses his exquisite paintings and a touch of magic to illustrate the connection between people and nature and to encourage young readers to help take care of the environment. 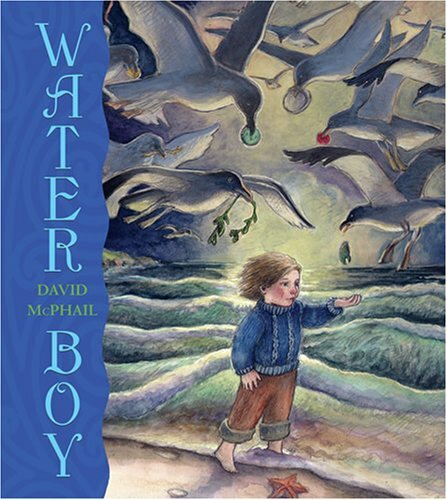 A beautiful and evocative picture book unlike any other, Water Boy will captivate children, adults, and environmentalists alike. “Water Boy began as a series of little drawings (I try to do at least one every day). Water images kept showing up in my sketches and soon became a theme. After I'd done about eight or ten, I tried to connect them, but nothing worked, so I put the idea aside. No human has ever seen a dinosaur . 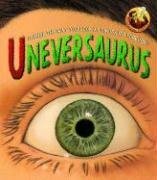 . . and no human has ever seen a dinosaur book like this one! We all think we know what dinosaurs looked like, but how can we be sure? From fossils to fur, skeletons to skin color, Professor Potts leads a colorful investigation into what we know and what we can only guess, and encourages readers to make some guesses of their own. You will never think about dinosaurs in the same way again. 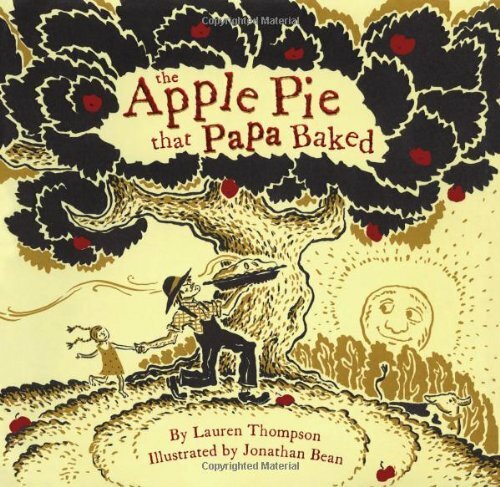 Attractive color illustrations and easy-to-follow text combine to present factual information that younger boys and girls will readily absorb and understand. 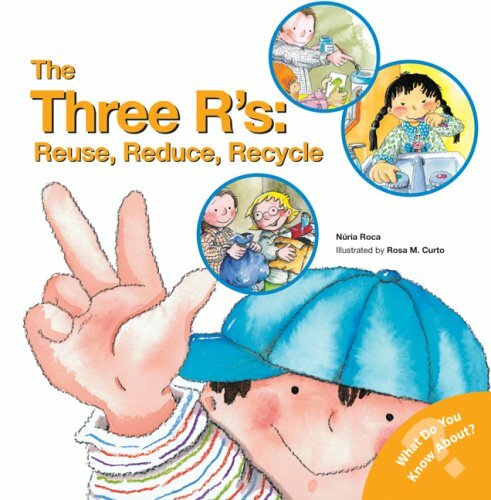 The Three R's: Reuse, Reduce, Recycle is one in a series of four entertaining What Do You Know About? 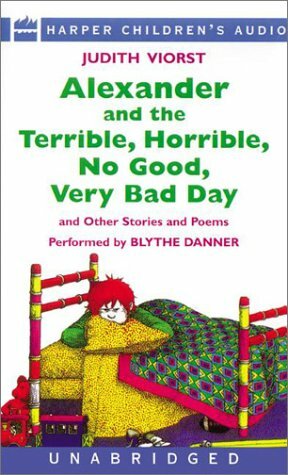 books, for very young children. 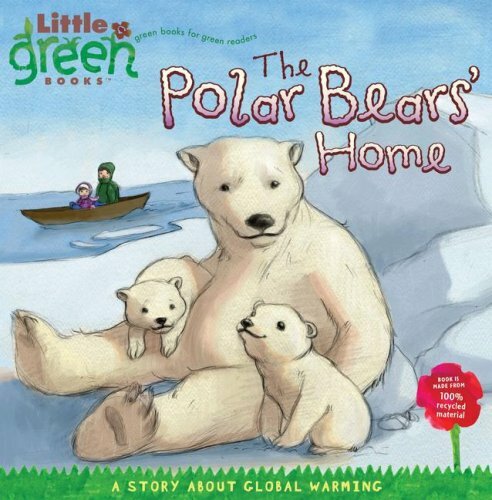 It describes the ways in which kids and their families can avoid waste and be environmentally conscious. Four pages presenting activities for children appear at the back of the book, followed by a two-page section for parents, with tips on explaining the subject in more detail. 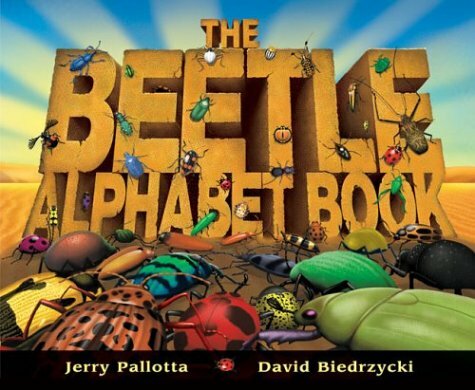 This lavishly illustrated book is a fun first reference for inquisitive young children who want to know more about their world. Twenty-two richly detailed panoramic spreads transport readers to some of the most fascinating places on earth, along the way highlighting animals, plants, elements, and environments. Over 100 animals and plants are here, shown in their native habitats from North American forests and African savannas to Arctic tundra and tropical coral reefs. 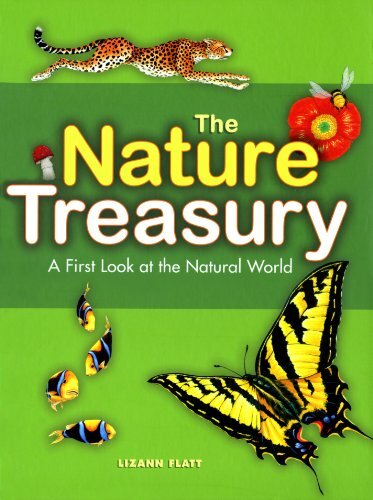 Special introductory sections explain how living things grow and show the major animal and plant families. "Up Close" pages reveal secrets of such familiar things as air, trees, water, and grass. Featured facts cover such child-friendly subjects as animal camouflage and how rivers form, while a glossary helps parents and teachers answer young readers' questions. Are your kids interested in Chameleons? Awesome! 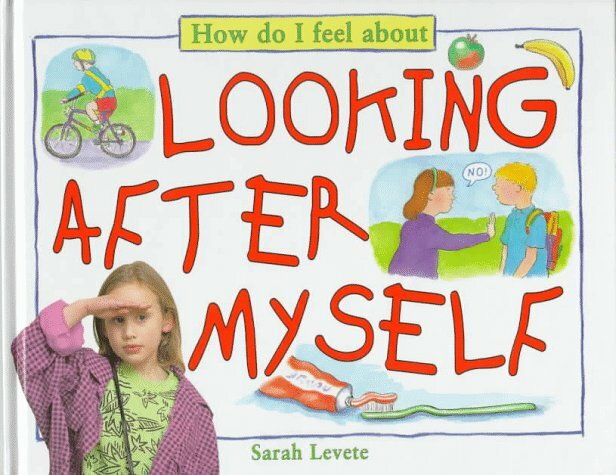 You have found the right book. Help your children learn more about Chameleons today by reading this book. Includes over 50 high quality photos of Chameleons! This book has photos of Chameleons. This book has info on Chameleons. This book has facts on Chameleons. This book will help you learn. Buy the "Chameleons! 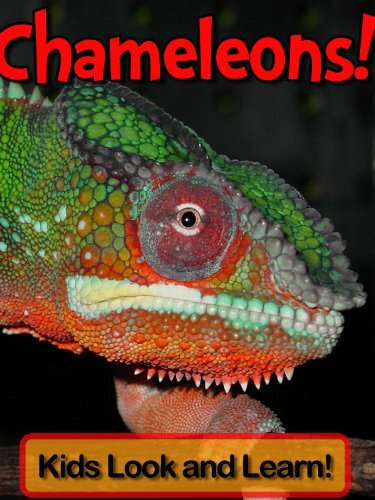 Learn About Chameleons and Enjoy Colorful Pictures – Look and Learn!" book right now! 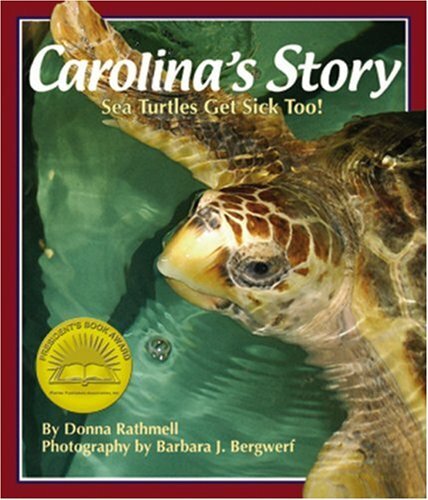 Follow the photographic journal of Carolina, a critically ill loggerhead sea turtle, as she is nursed back to health at the Sea Turtle Hospital of the South Carolina Aquarium. Just like hospitalized children, Carolina experiences a variety of emotions and procedures during her care and recovery process. When she first arrives at the hospital, she is too sick, weak, and confused to understand what is happening. She has blood drawn, x-rays taken, gets shots, and is hydrated through an IV just as ill children may be! Join her as she interacts with her many caregivers and her sick or injured roommate turtles. Celebrate the happy day she is released back into the open ocean a healthy and happy turtle. An educational supplement is included in the back of the book which includes teaching trivia, conservation issues, a make-your-own sea turtle craft, and sea turtle math games. 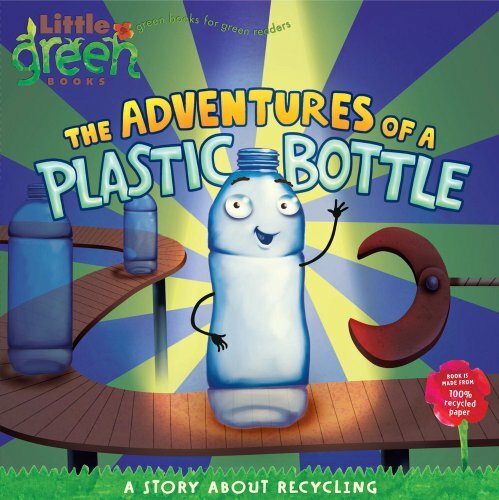 Told from the point of view of a free-spirited plastic bottle, kids can share in the daily experiences and inner thoughts of the bottle through his personal journal. The diary entries will be fun and humorous yet point out the ecological significance behind each product and the resources used to make it. Readers will never look at a plastic bottle the same way again! Discusses aspects of health and safety such as keeping safe while playing, healthy eating, and dealing with emotional problems. a refreshing drink from a mountain stream. Black-robed women in India stride gracefully through a field with brass water jugs balanced on their heads. Whether they squeeze it out of a burlap bag, haul it home from a communal tap, or get it out of their kitchen faucet, people all around the world are unified by their common need for water. 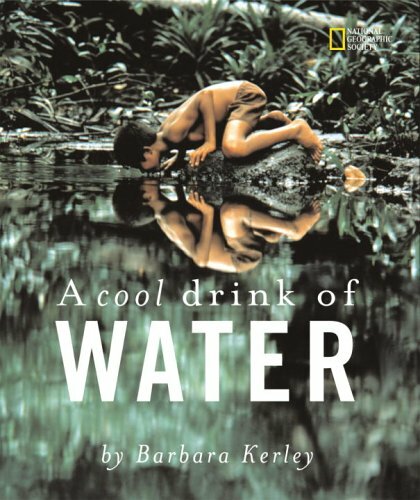 Barbara Kerley brings home this point simply and eloquently in this beautiful and educational picture book that combines striking National Geographic photographs with a poetic text to show how people in various cultures use and conserve the world's most vital resource. 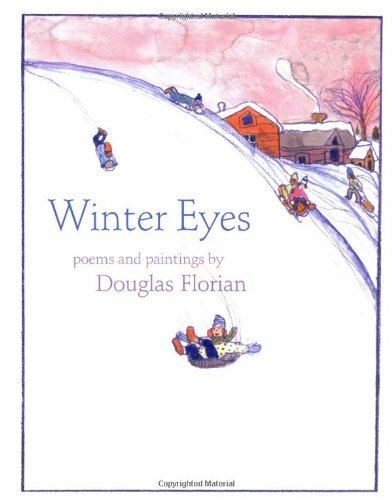 Winter was never so magical as in this marvelous book about Stella and Sam discovering a familiar landscape transformed by a heavy snowfall. Sam makes his very first snowstorm, and, as usual, he has lots of questions: Where do snowmen sleep? Can you eat a snowflake? Do snow angels sing? Older and bolder, Stella knows all the answers, and she delights in showing Sam the many pleasures of a beautiful winter's day. 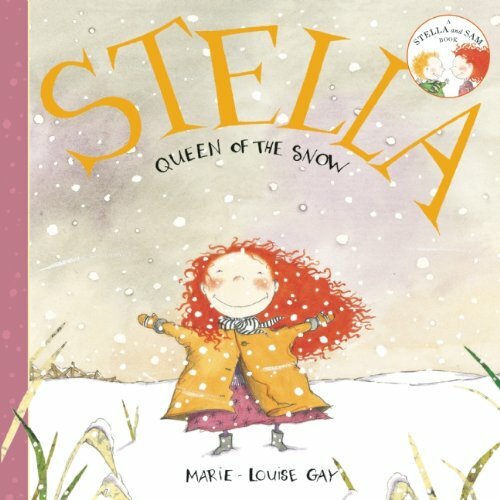 Young readers are enchanted as Stella and Sam build a gigantic snowman, then they go skating and sledding and make beautiful snow angels in a fluffy, white, magical, and wondrous world. What could be better after playing in the snow all day than coming inside to warm up with games, crafts, and a good book in your cozy house? Nothing that we can think of! And now all of these extremely special activities come together in one package. 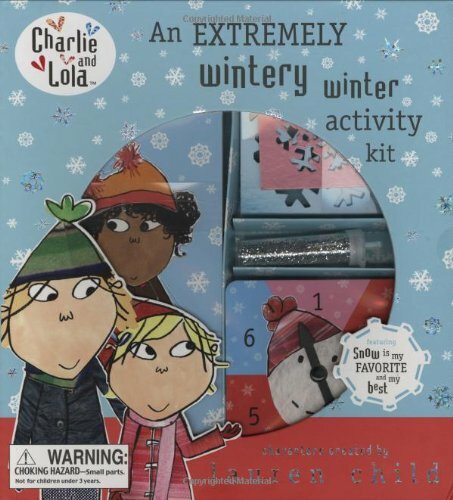 The best part is that the activity kit features those lovable siblings Charlie and Lola, who know how to have a truly super good time. Kids will be able to make their own glittery snowflakes, and play a snowyday dress-up game with puzzle cards and a spinner. And when playtime is done, they can settle in for a complete picture book story: Snow Is My Favorite and My Best. Once kids start playing and reading, they will never not ever want to stop! From the amazing success of the documentary March of the Penguins to the popular penguins in Madagascar to the penguin-themed movie "Happy Feet", penguins are everywhere! That's especially true for the family in "365 Penguins", who find a penguin mysteriously delivered to their door for every day of the year. At first they're cute, but with every passing day, the penguins pile up - along with the family's problems. Feeding, cleaning and housing the penguins becomes a monumental task. They're noisy, smelly and they always hog the bathroom! And who on earth is sending these squawking birds? 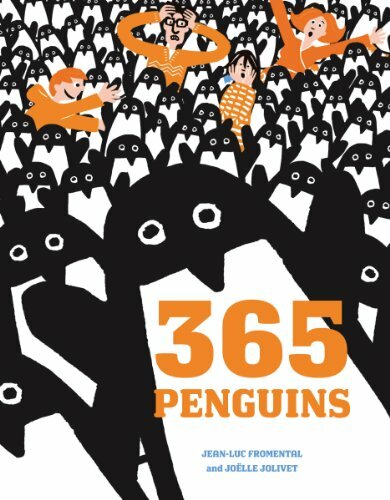 In a large format and with lots of opportunities for counting, "365 Penguins" is sure to become a perennial wintertime favourite. It's bad enough that Xavier's new stepbrother, Chris, has moved into Xavier's room, but now it looks like he's also trying to steal Mami by being the perfect kid. Chris's "Mr. Perfect" act may fool grown-ups, but Xavier can see straight through it. He promises himself that he'll never become real brothers with such a fake. 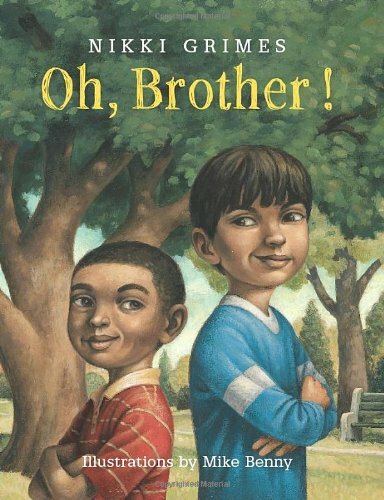 In twenty powerful poems, two strangers learn to become brothers. Nikki Grimes captures the struggles—and eventual sweetness—of bringing together a family. From the beginning of time, high above the hidden valley, Snow Leopard has sung the stars to life, the sun to rise and the moon to wax and wane. She has woven words of protection to keep the hidden valley safe from the world and as she sings, a child lies dreaming the song down in the valley beneath. But time is passing, and Snow Leopard needs to find a singer who will follow her. But while she is searching, soldiers come looking for gold and slavesï¿¿ Jackie Morris's poetic text weaves the spirit of nature into a universal myth for our time, drawing threads of transformation into a children's story glistening with wonder. 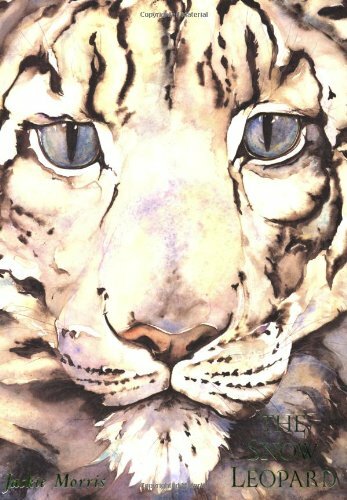 Set against the stunning landscapes of the Himalayas, her superlative illustrations of the nearly-extinct Snow Leopard offer a message of hope at a time when many of the world's wildest places are being worn away by human beings. Wombats are cuddly-looking, slow-moving Australian animals. Their favorite activities are eating, sleeping, and digging holes. Here, in the words of one unusually articulate wombat, is the tongue-in-cheek account of a busy week; eating, sleeping, digging holes . . . and training its new neighbors, a family of humans, to produce treats on demand. 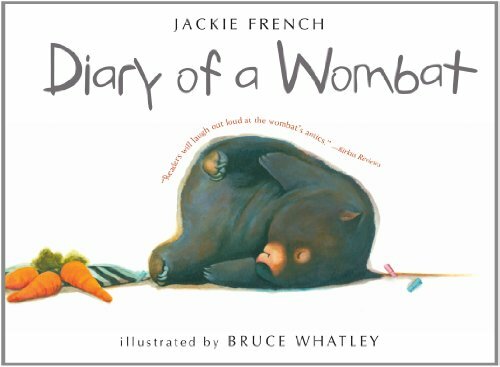 This entertaining book, with its brief, humorous text and hilarious illustrations, will endear the wombat to young children, who may recognize in the determined furry creature some qualities that they share. See what happens when he finally wakes up and finds his cave full of uninvited guests -- all of them having a party without him!